Phenomenal Shopping with Eclectic Local Flair! 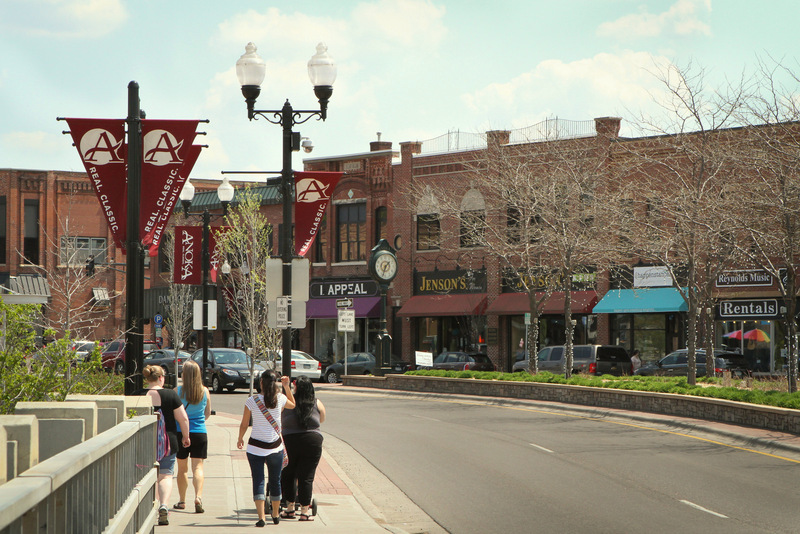 Welcome to charming Downtown Anoka, a premiere shopping destination with some of the most progressive and unique shops that the Twin Cities metro area has to offer. Our community of diverse local merchants is here to serve you, offering antique shops, clothing and gift boutiques, furniture and home décor. 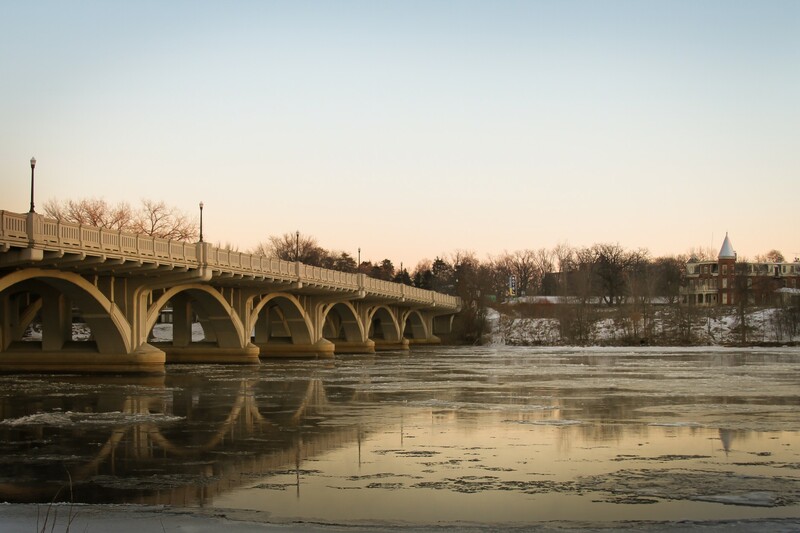 Our classic and historic riverfront town of Anoka is located just 20 minutes north of Minneapolis and St. Paul on highways 10 or 169. Walk to the many fine eateries including cafés, specialty restaurants, ice cream and pastry shops, bars and grills, co-ops and cool coffee shops. 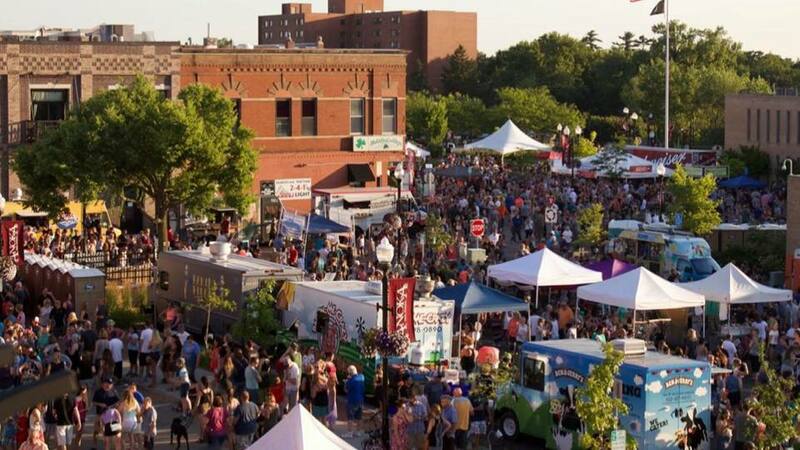 Enjoy live theater and music along with annual art festivals and parades. Stay at the local B&B. 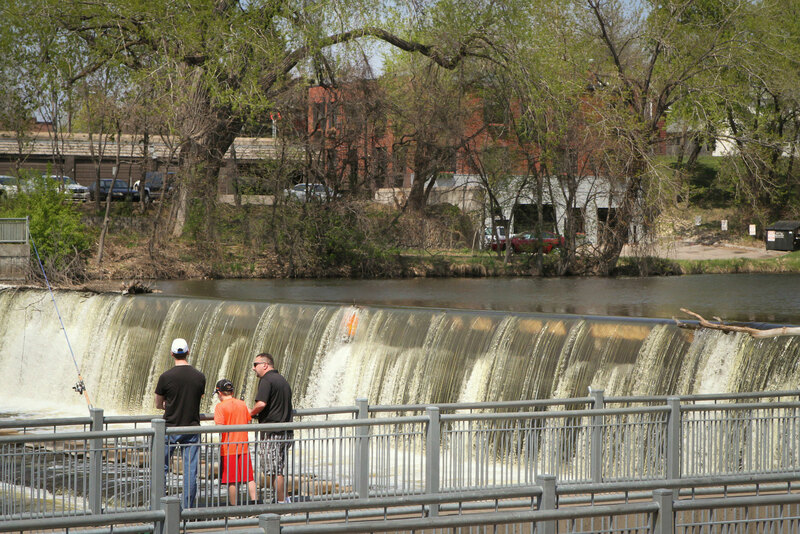 Walk the trails, corridors or visit the Mississippi River Community Park. Whether you come for the day or stay for the weekend, we look forward to having you as our guest! 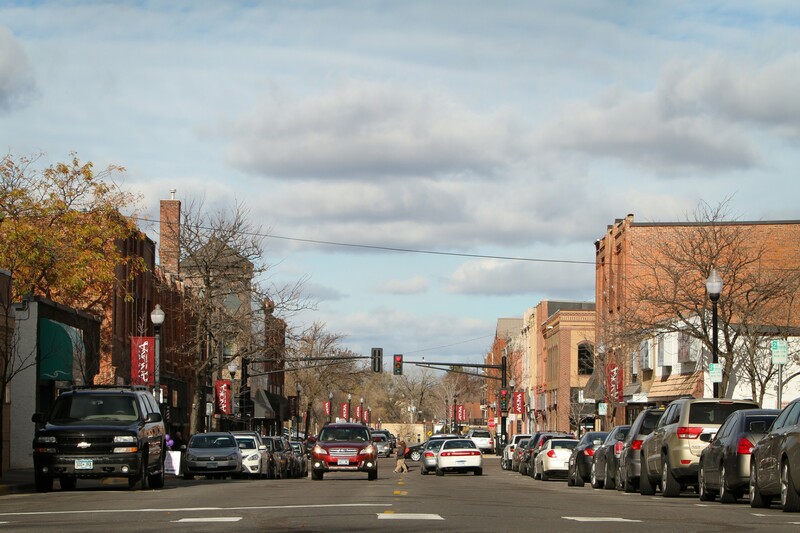 Visit our Merchant Directory for Shopping, Dining, Attractions, and Lodging in Anoka, Minnesota.